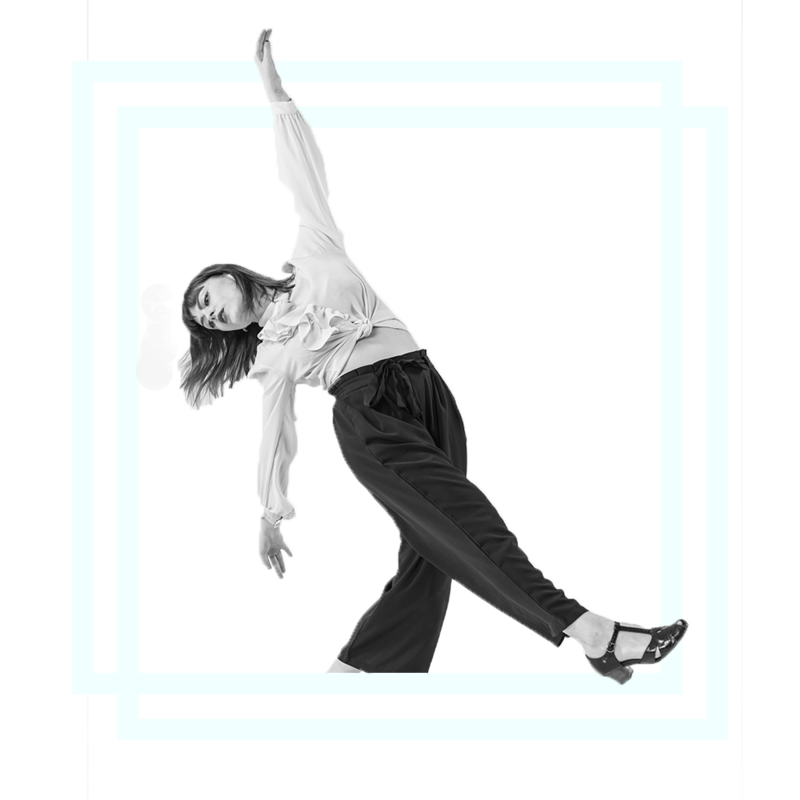 Marie is internationally recognized for her high energy, positive attitude and spirit as Lindy Hop dancer and instructor. Her classes emphasize the use of partner connection, musicality and technique. Energy and focus on fun are constant elements to every class. Skye was first persuaded to dance Lindy Hop by his mother in 1996, but quickly discovered his own love of social dancing, swing music and the Lindy Hop community. This led him to a wider interest in dance and he took classes in Ballet, Modern, and Jazz. Since 1999 he has taught wherever Lindy Hop is done- from national weekends to international dance camps. 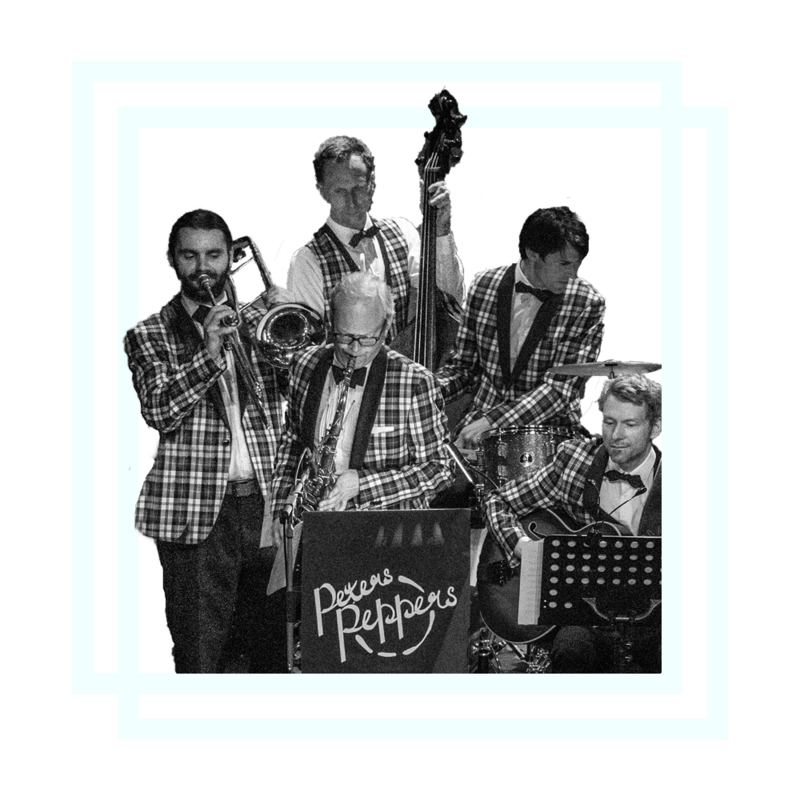 He is a founding member of some the most influential modern Lindy Hop troupes including Minnie’s Moochers, Mad Dog, and the Silver Shadows. 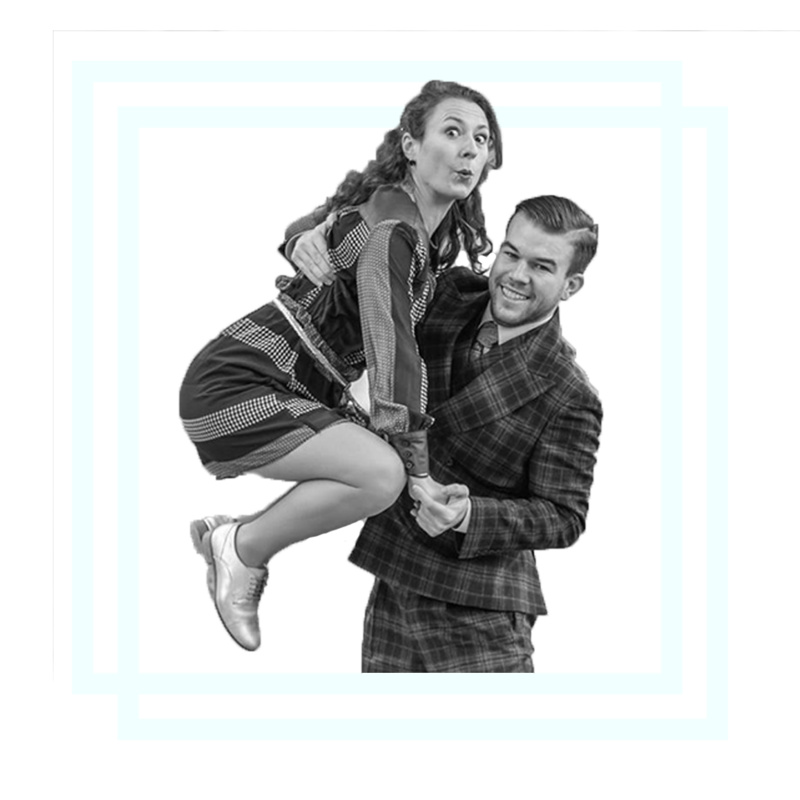 Skye has also won titles at all of the major Lindy Hop competitions including ULHS, ILHC, ALHC, and the World Lindy Hop Championships. 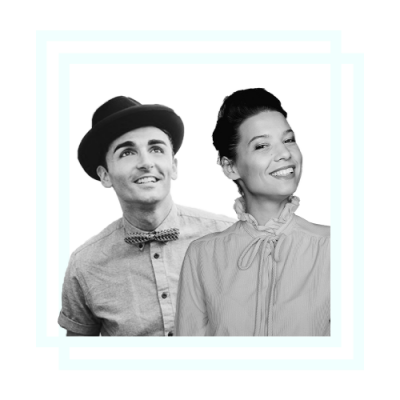 This involvement with Lindy Hop sparked his wider interest in America’s history and cultural heritage leading him to pursue American Studies at The George Washington University where he received his master’s degree in 2007. Skye continues to be one of the most active instructors on the worldwide Lindy Hop scene and is a regular at Beantown Camp. He currently resides in London, England. Kamile Pundziute is a real treat in Vilnius Lindy Hop community, keeping it swingin’ since 2003, the very beginning of Lindy Hop explosion in Lithuania. Kamile has dedicated her life to dance. She is a dancer, a teacher, a choreographer and also a dance – movement therapist. She has travelled many places in Europe teaching, performing and spreading love for dancing. Vincenzo Fesi is a Swing dancer worldwide recognised. As a real globetrotter, he teaches and performs all over Europe, Australia and Asia. Since 2006 he teaches at the famous Herrang Dance Camp in Sweden . 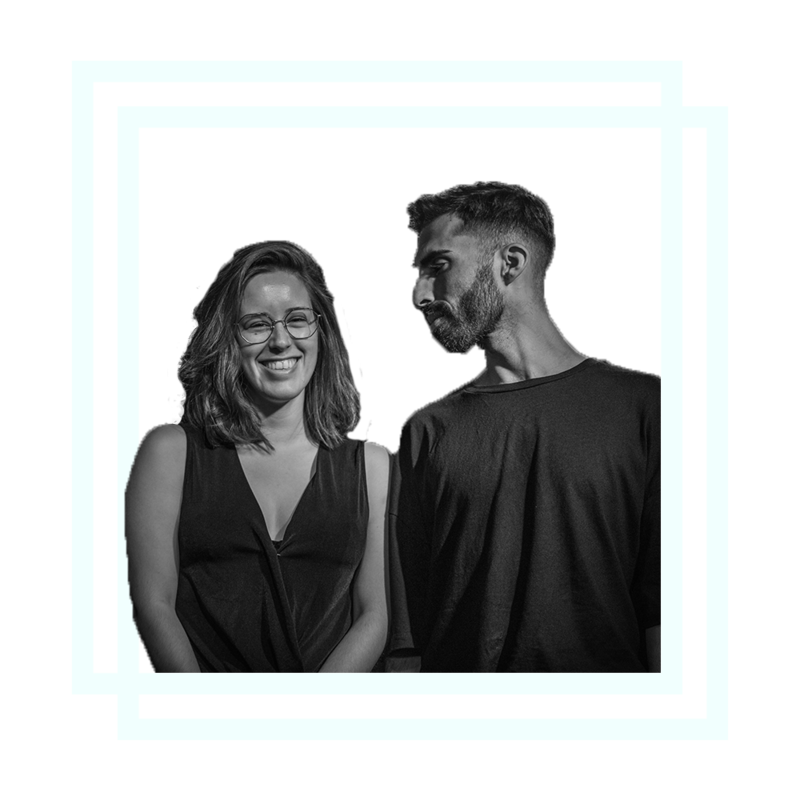 He is also the director of one of the most popular festival in the world: Swing Crash Festival (alongside Isabella Gregorio) which takes place every June in Como (Italy). Vincenzo is well known for his historical knowledge in the dance and culture of the Swing Era. As an MC he did quite few things as well: he worked on his own radio show in Como Italy and he has been the Master of Ceremony for two shows at the Carnival in Piazza San Marco in Venice, one of the most beautiful squares in the world. Vincenzo has a great passion for cinematography. As a real charmer, Vincenzo’s classes are fun and full of content at the same time. Vincenzo focus on technique, which is demonstrated throughout steps and moves. Let’s be tempted by this Italian full of fun and generosity! 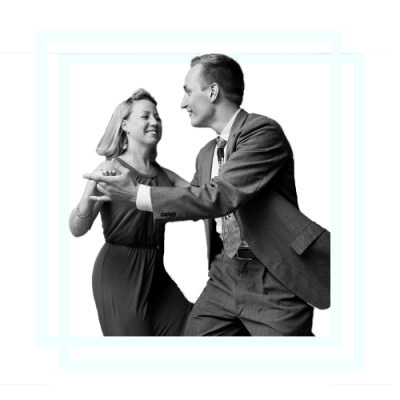 Anders is a swing dance instructor and performer based in Stockholm, Sweden. He has studied dances such as ballet, contemporary and authentic jazz since the age of 10 and developed a passion for body movements and teaching dance. At the age of 13 he fell in love with Lindy Hop and has since then been fortunate to teach and perform around Sweden and Europe. 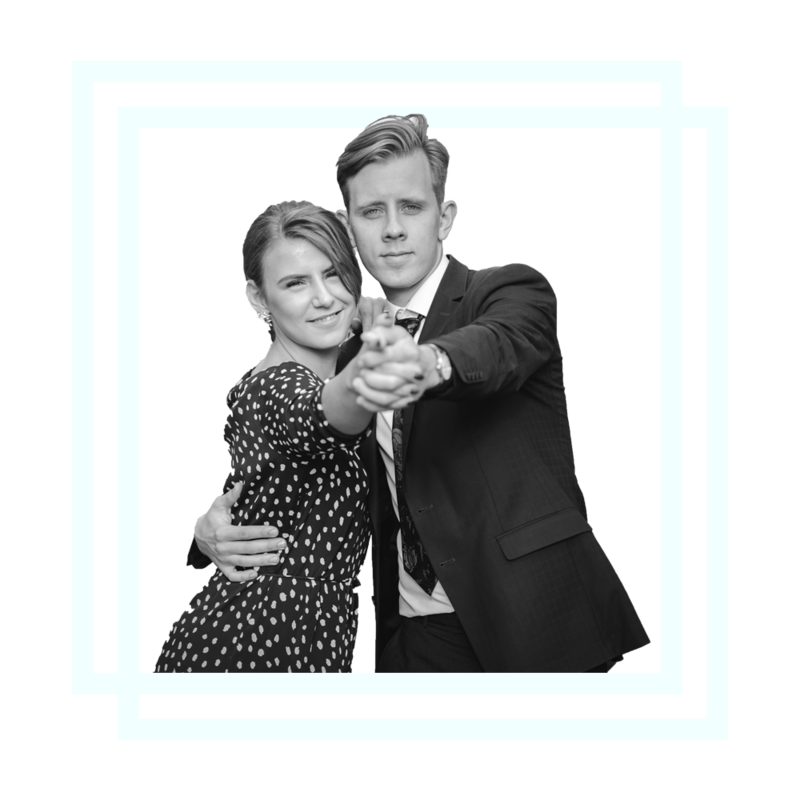 Today he teaches regularly at Chicago Swing Dance Studio and travels around Sweden, spreading his passion for dancing to the Swedish youth. Gabriella work as a swing dance teacher and performer located in the city of Stockholm where she also grew up. She has been trained by the Harlem Hot Shots and is since some years back one of the hard working members of the group. She originally got acknowledged for her unique style and charisma and has later grown in to a great inspiring teacher. Gabriella inspire with her stylish swivels and she pushes her students, especially followers, to develop and trust in their unique style and technique. You have been dancing for 1 to 2 years (or 6 months intensive). You’re basic are getting stronger and you can dance to different kind of tempos. You start to feel better at improvising while dancing. You are looking for improvement in your connexion, as long as learning new moves. You can : Rhythm changes (basic substitutes for steps) and structure changes (6 counts – 8 counts). Swing out variations. * Auditions may happen on friday afternoon (around 6p.m.)! You have been dancing for 2 to 3 years. You’re basic are getting stronger and you can dance to different kind of tempos. You start to feel better at improvising while dancing. You are looking for improvement in your connexion, as long as learning new moves. Stuff starts to get really hard in this level. Patterns, figures and basic dance technique will be presented in a more challenging way. Here the teaching pace will be quicker and classes will cover all tempos. A very intense and exciting level if you are ready for it! You are willing to push back the limits of your dancing, and develop your technique and connexion as long as working on your basics ! You have been often in the highest levels at international festivals! Bring your dance to the next level with amazing international dancers and teachers! 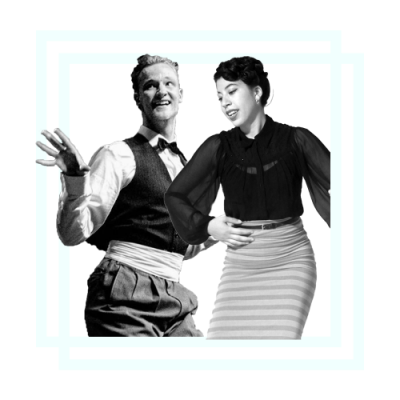 5 hours of Lindy Hop and 1 hour of Solo Jazz in one weekend! 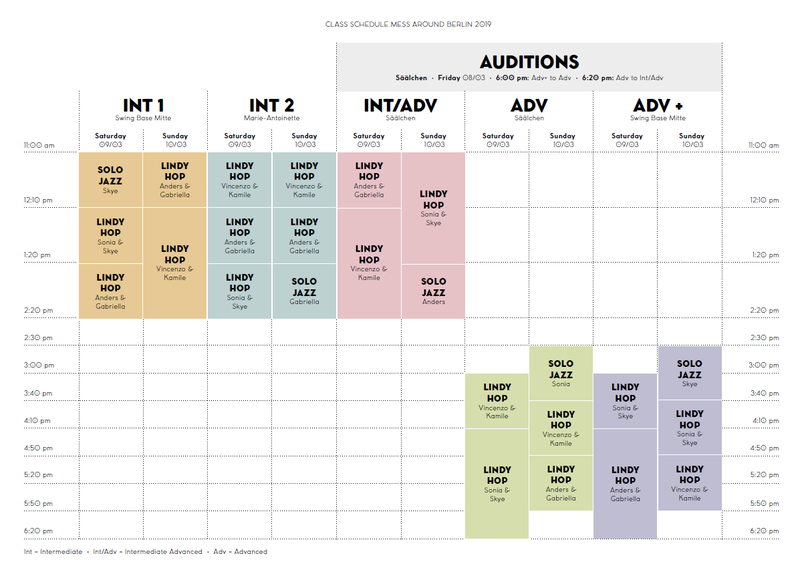 The full pass gives you also access to the taster classes!